Fresh, intense aromas with floral highlights of acacia blossoms move quickly to more traditional Chardonnay aromas of pear, peach, and apple. Tropical notes of guava and toasted coconut are joined by hints of lemongrass and vanilla. 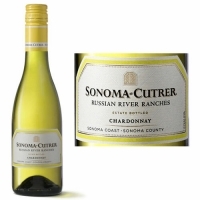 The wine is beautifully balanced, delicate yet rich and creamy with well integrated oak. 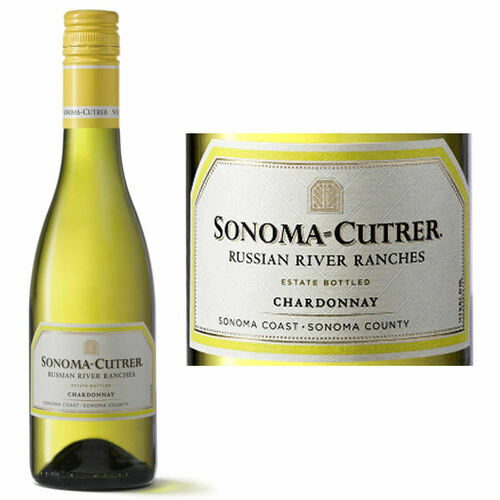 The many pleasures offered by blending our Russian River vineyards brings classic lemon-lime flavors with a slight hint of honey and butter mid-palate. A touch of creme fresh enhances our fruit-forward style, with mineral notes in a distinctive lingering finish.